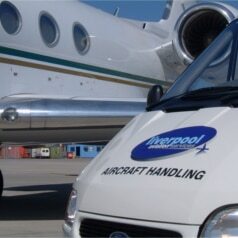 Based in the North West of England, operating out of Liverpool John Lennon Airport. 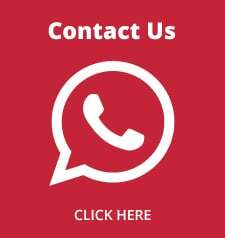 With over 30 years of experience we offer the highest professional standards. 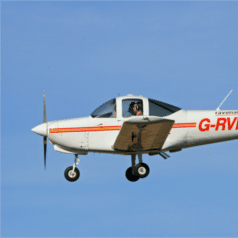 Ravenair started life as a flying school at Manchester Airport in the early 1980s, founded by the company’s Managing Director, Jeff Nuttall. 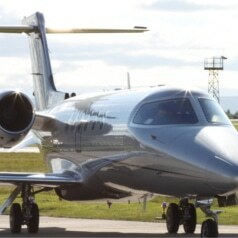 Through the 1980s and 1990s the company expanded into other sectors of general aviation, including aircraft management, air charter and aircraft engineering. 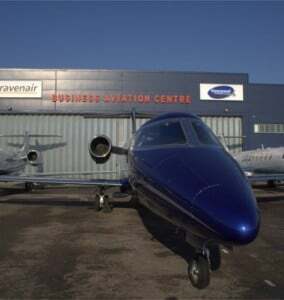 In the summer of 1998 the company transferred its main operations base from Manchester to Liverpool Airport due to the imminent construction of the second runway at Manchester Airport, which was to result in the closure and relocation of all South Side based general aviation facilities. 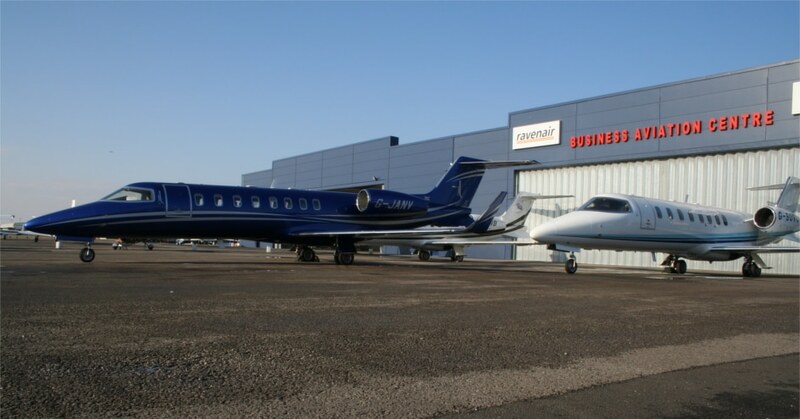 Today, Ravenair and Liverpool Aviation Services (LAS) operate from their wholly owned Business Aviation Centre at Liverpool John Lennon Airport. 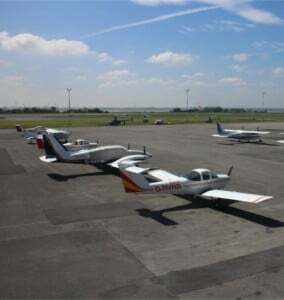 Opened in January 2002, the purpose built unit is a one-stop facility for the general and business aviation users of the airport and incorporates a Passenger Lounge, Operations Centre, Conference and Training facilities. 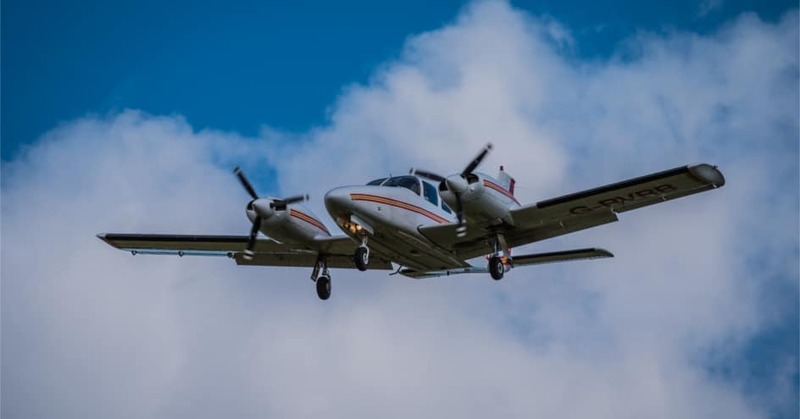 The company operates the General Aviation Site as Lead Tenant and operates the only Fixed Based Operation (FBO) under contract from the Airport Company. 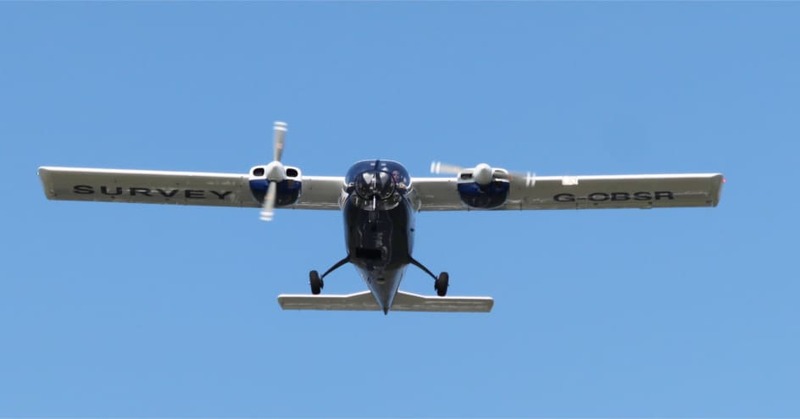 Ravenair operates a EASA PART-OPS Air Operators Certificate (AOC) GB1071 which permits the legal carriage of Passengers and Cargo. 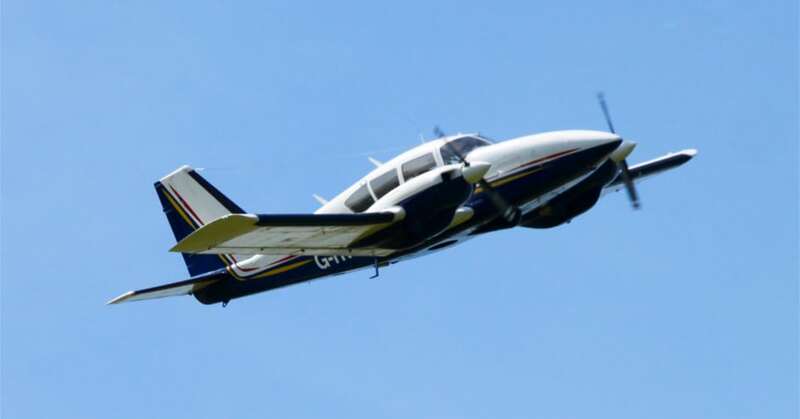 We have projects running to vary our AOC for the TBM900 & PC12 Single Engine Turbine Aircraft Types for the SET-IMC operations. 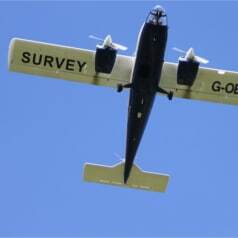 Ravenair Survey operations are conducted under EASA PART-SPO. 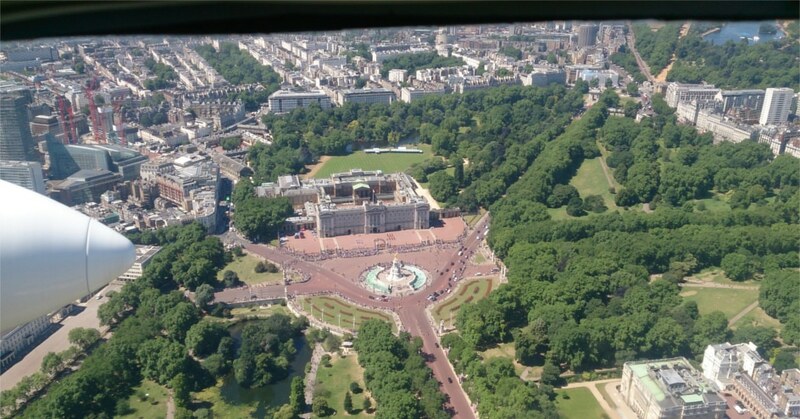 Survey operations are conducted to AOC standards with some variations to suit the missions, this provides our clients with the highest industry standards. 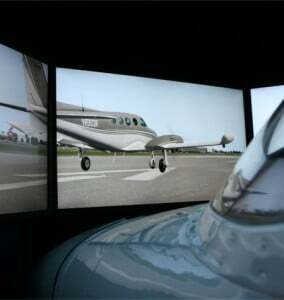 We also hold IBAC IS-BAO Stage II certification. 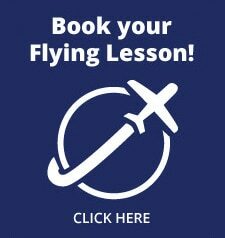 The Ravenair Flying School offers the highest professional standards with many years of experience providing flying training from basic private Pilot’s Licence to advanced commercial licences. 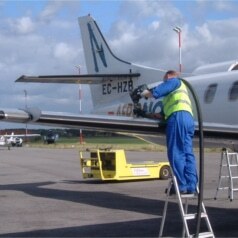 Ravenair operates an EASA PART-145 Maintenance Organisation which maintains in house aircraft along side third party aircraft. 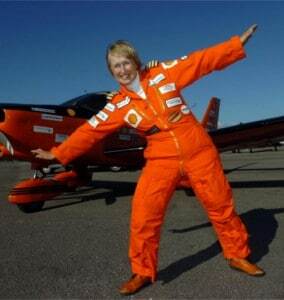 Continuing Airworthiness Management is also provided under Part M Subpart G Approval.